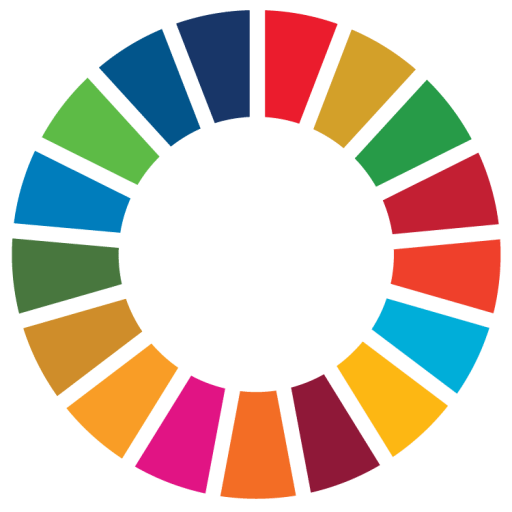 The SDG Academy is the online education platform of the Sustainable Development Solutions Network (SDSN), a global initiative for the United Nations. The SDG Academy creates and curates free educational resources on sustainable development, and offers them as a global public good. UNLEASH is a global non-profit initiative addressing the Sustainable Development Goals (SDGs) by bringing together youth to collaborate on new solutions to the world’s most pressing challenges. Each year leading up to 2030, 1,000 selected top talents from academia, business, and civil society will come together for an immersive 8 days of co-creation and problem-solving to develop innovative solutions to the SDGs. UNLEASH has been supported by hundreds of organisations, including UNDP, Microsoft, Deloitte, Carlsberg Foundation, Columbia University, and many others. YSI China is the branch of Young Sustainable Impact in Greater China. YSI China aims to empower youths to find solutions to China-specific challenges through entrepreneurship. YSI China holds an annual incubation program and change-maker conference, in which participants are fully financially sponsored.